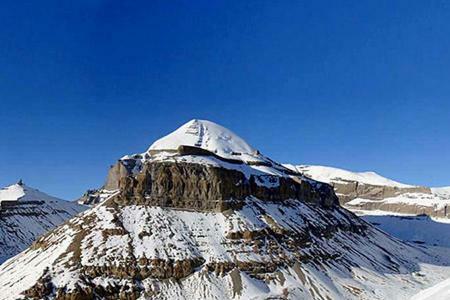 Lhasa and Namtso Lake Tour is the combination of culture and nature. The cultural hub Lhasa and The natural beuty of Namtso and its sorounding area. It might be ideal choice if you have short time and would like to have some extra ordinary vacation then this tour is perfect. 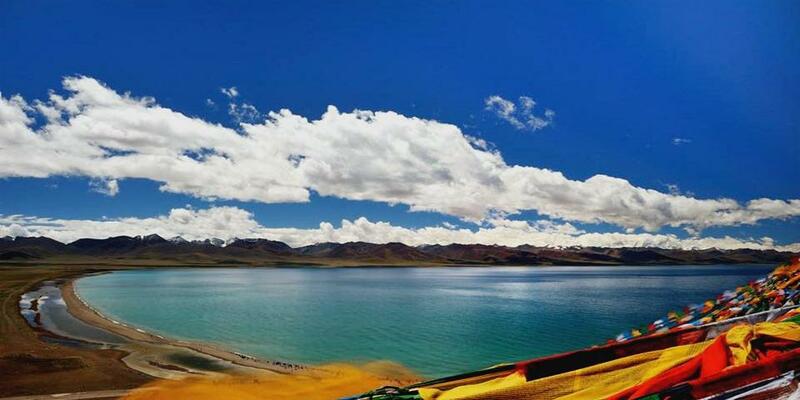 Namtso Lake one of the largest salt lake in Tibet at an altitude of 4500m from the sea level has been one of the tourist attraction since long time. And the Lhasa the capital of Tibet is called the land of god and center of Buddhism and monastic world with most unique and old religious relic, Buddhist art and architechture can be explored which polishes the journey one of the most memorable journey. The main attraction of the trip are The Porala Palace, Norbulinka Monastery, Drepung Monastery, Jokhang Temple, Sera Monastery and Tibet Musium in Lhasa city while in Namtso area, Yangbajian hotspring, Tashi Dho, beutiful Namtso Lake sarrounded by Ninchentangla Mountain range. 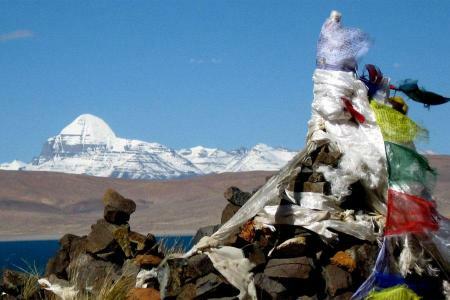 We Tibet Holidays organize this trip as a fixed departure tour so every individual traveler could join our departure date. Please check our departure dates. Day 01: Arrive Lhasa and transfer to Hotel. After your arrival at Lhasa, Our guide will be waiting to assist you at the airport with necessary permit to check in Tibet. 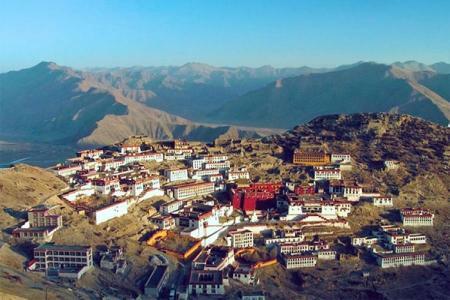 You will be cleared immigration and then drive to your booked hotel at Lhasa city. Lhasa city is 65km far from the Gongar Airport. Today we will drive to Namtso via Yangbajian hot spring. Yangbajian is about 120km far from Lhasa along the way of Namtso Lake, Traveler could enjoy natural hot spring shower it is believed that if you take shower in natural hotspring it good for muscle, bone and jorney deseases. After that we will drive toward Namtso and Explore Namtso Lake and Surrouding area. Overnight we will stay at Local Guest House. Day 05: Namtso Sunrise Explore / Drive back to Lhasa. Today we will explore sunrise over Namtso and Ninchentangla Mountain range. After that We will have a short pilgrimage walk at Tashi Dho and afternoon we will return back to Lhasa and evening shopping or walk around Lhasa Market. Day 06: Drop to train station or airport for final departure. You are free until your reporting time for airport and train station. After that you will be dropped off to airport or train station for final departure.